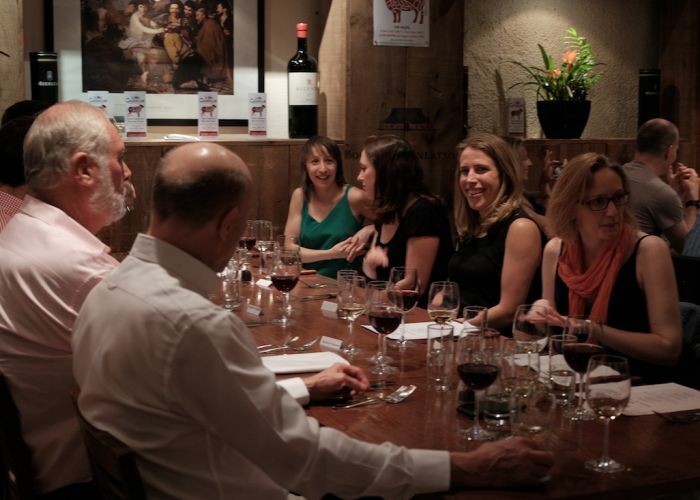 Thank you for your interest in Vivat Bacchus London Bridge! 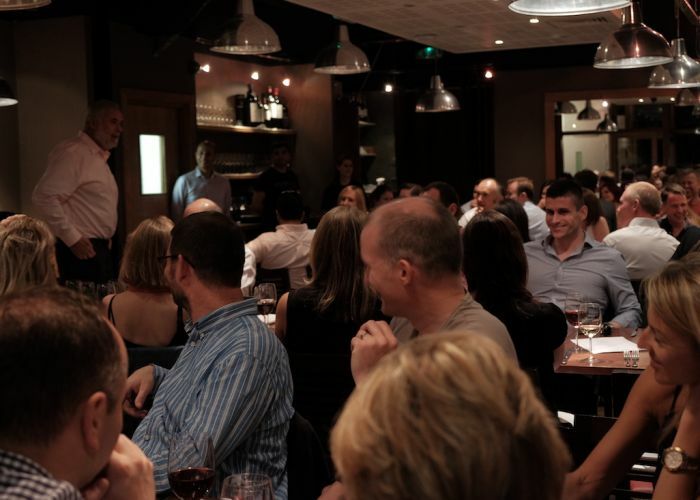 Renowned for its extensive wine list and artisan cheeses, Vivat Bacchus in London Bridge first opened its doors in 2008, five years after the first branch in Farringdon. Wine cellars and a cheese room are key features at both branches. Our Cellar Room, situated downstairs, next to our wine cellar, is perfect for larger groups wanting a private space. 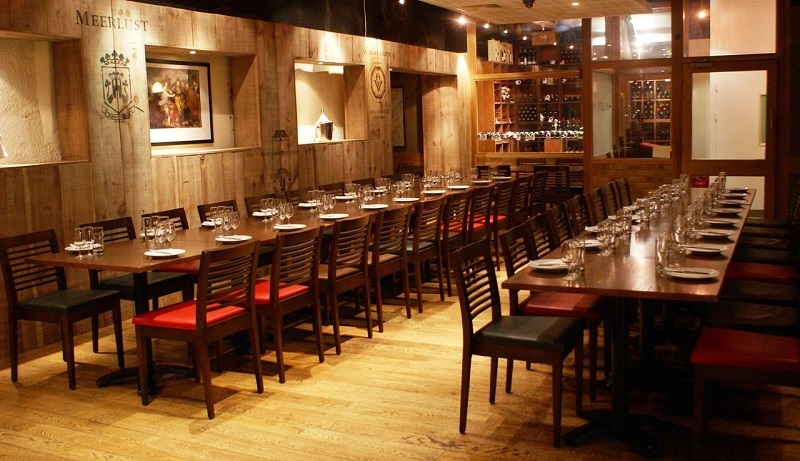 We can accommodate up to 65 people for a sit-down meal and up to 80 people for a standing party. 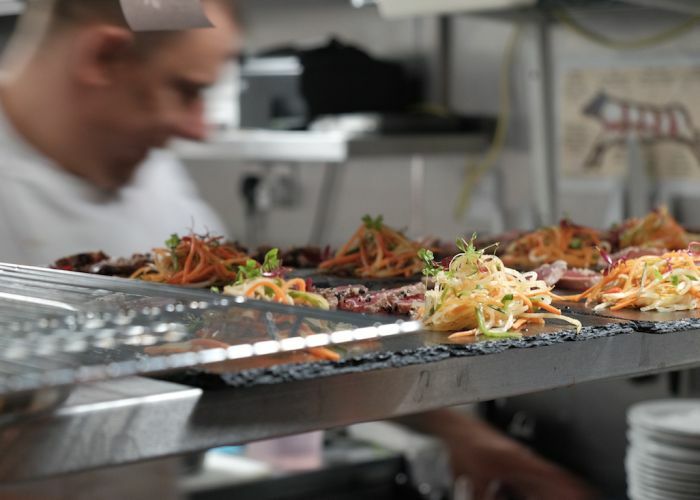 We can cater for a wide range of functions, from client lunches to drinks parties and networking functions to sit-down dinners or private wine and cheese tastings. For smaller group bookings, we offer semi-private spaces, by screening off an area for your party.